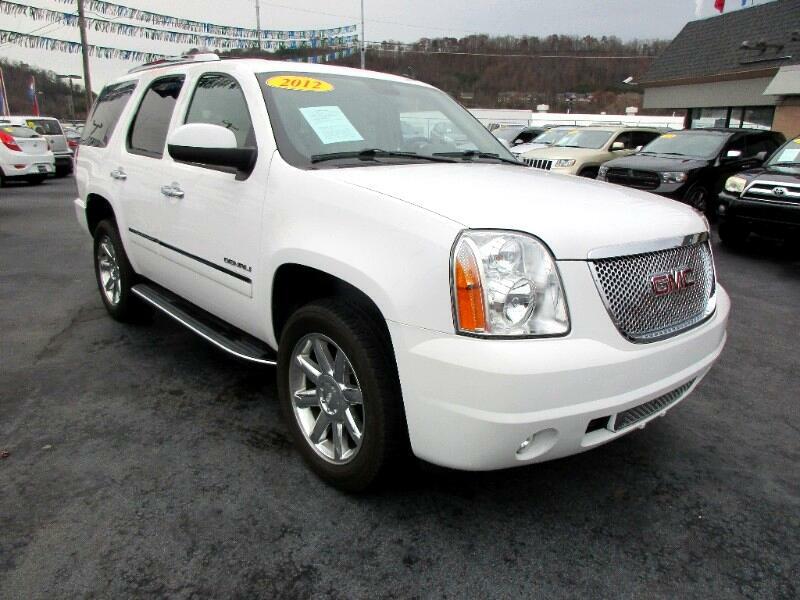 Awesome is the only thing I can say about this Yukon Denali. If you are seriously looking to purchase one...THIS IS IT! It is loaded, it is a One Owner, it has never been in an accident, it has been driven in Tennessee exclusively (other than maybe vacation lol) There is no damage on it whatsoever. L@@K at the dash! If you have been looking at Yukon's, Tahoes, Escalades etc you most likely have seen cracks in the dash boards. It is a flaw with GM full size SUV's and Trucks. NO CRACKS! Equipment includes but is not limited to a sunroof, heated and air conditioned seats, entertainment package, backup camera, navigation, bose sound system, memory seats, the 6.2 engine and so much more!! Please don't hesitate...I answer at all hours. Call or text Alan at 865-256-8387 and let's be the first to check it out... Most likely the first will be the last!